Although this campaign has concluded, if you would still like to make a donation to support Kappa Delta Pi, you may always do so here. Omicron Phi is a chapter of the Kappa Delta Pi International Honors Society in Education at the University of Pittsburgh. 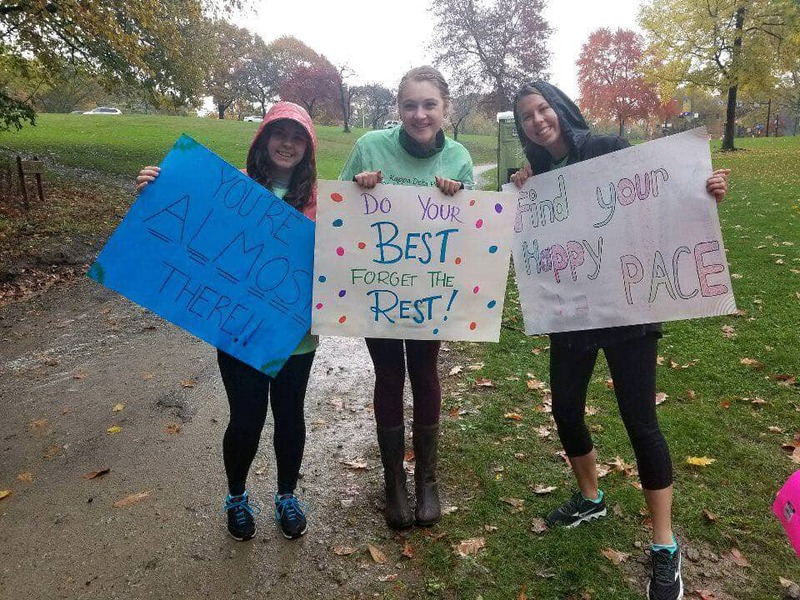 We recently reinstated our chapter at Pitt, and we have been strengthening our honored community of future educators by promoting excellence while advancing scholarship, leadership, and service. Our four ideals are Fidelity to Humanity, Science, Service, and Toil. As a chapter we try to fulfill all of these ideals as one united group and strive to become the best educators we can be. Throughout our three years on campus, we have completed over 1000 hours of community service, donated over $2,000 to local education efforts, and hand-decorated 60 tote bags filled with school supplies for Arsenal Elementary. In February 2018, for our signature service initiative, Literacy Alive!, we went to Faison Elementary to facilitate a Poetry Slam presentation where fifth graders read their own original works. We hope to raise enough money to successfully organize our second ever 5K and 1 Mile Family Fun Walk. Every donation we receive ultimately contributes to providing public school teachers and students with the materials they need in their classrooms. Your donation will ensure that we have all the resources necessary to host a great event. Proceeds raised from the 5K will be donated to public school classrooms through an organization called Donors Choose, which allows teachers to request and receive educational tools to help their students learn. Last year, we were successful in holding our first 5K and one-mile family fun walk. 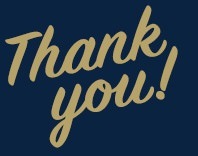 With the help of our donors we were able to fully fund our 5K project, and ultimately donate $1,545 to A+ Schools, an organization pushing for equity in Pittsburgh Public Schools. Our 5k will cost a total of approximately $2,200 (see chart below for our budget breakdown), and we hope to fully fund this goal. We are excited to follow the success our first 5K last year and be able to make an even more significant impact on local education this year. 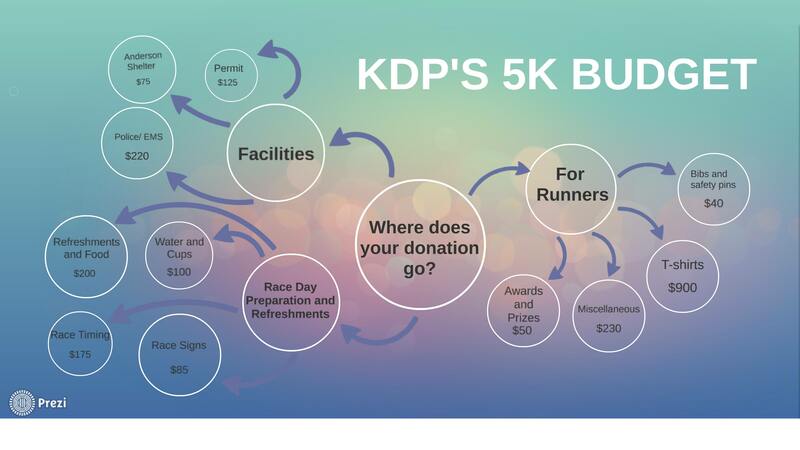 Any funds we raise over the amount needed to host the race will be put toward our general club expenses for the year. We've all been one. Even if you're not in the classroom anymore, never stop exploring new things. Learning is fun! Thanks for the contribution! May your coffee be strong and your lesson plans be stronger. Thanks for the donation you, Rockstar, you. You have the ultimate job of learning everyone's names. You're basically a celebrity in the hallways. Don't forget to wave at those cute kindergartners, and of course, donate to our 5k. You have the power to call snow days, and ALSO to donate money to our 5k. Let it snow. With your donation, you can help us fund the police officer and EMT to keep our event safe! Your donation will cover the cost of our race day T-shirts!